Whether you’re craving Korean, jonesing for Japanese or chomping at the bit for some Chinese goodness, we’ve picked out Perth’s essential Asian eateries. Have fun! Winter’s hand may be tightening its icy grip, but you can still enjoy a bit of al fresco feasting if you know where to look. 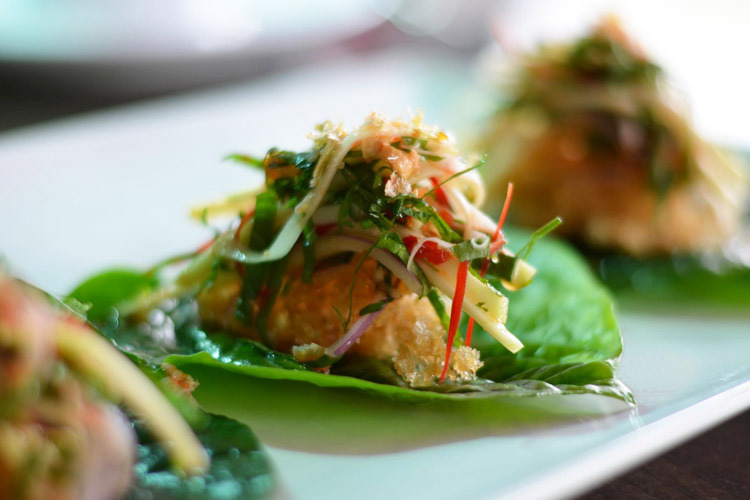 Itsara’s lush, leafy and fully heated outdoor dining area is a joy to behold, and this richly decorated Thai restaurant hits all the right notes when it comes to foodie satisfaction. Order up the Spicy Barramundi with Candied Egg, and you’ll be instantly convinced! Let us know what you think of Itsara right here! The fact that Ha-Lu isn’t more well-known remains a total mystery, as it’s quite easily one of the best Japanese spots in Perth. It’s modelled after the recent izakaya trend (a kind of laidback Japanese gastropub), and it’s a wonderfully informal setting in which to savour some authentic and delicious eats. 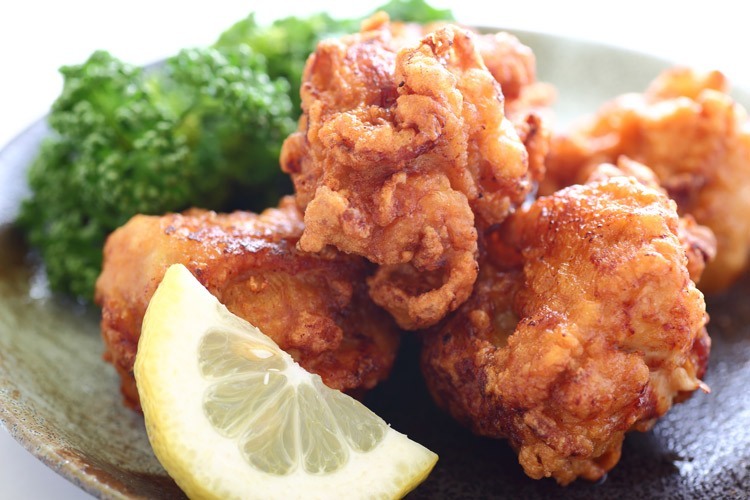 Go for the deep-fried and dreamily crispy Chicken Kara-age. You’ll be very glad you did! It’s not fancy, it’s not flashy and it’s certainly not quiet, but it sure as hell does good food. 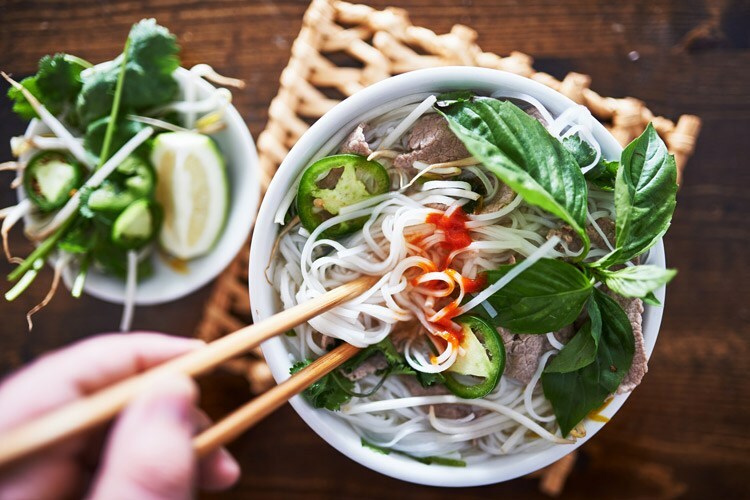 Tra Vinh is as close as you’ll get to the hearty spirit and fiery flavours of a proper Vietnamese eating joint. It’s quick, cheap and thoroughly tasty, with smiling service and portions that no one can argue with. Try the hot and spicy Bun Mam, a lovely rice and vermicelli gumbo soup. 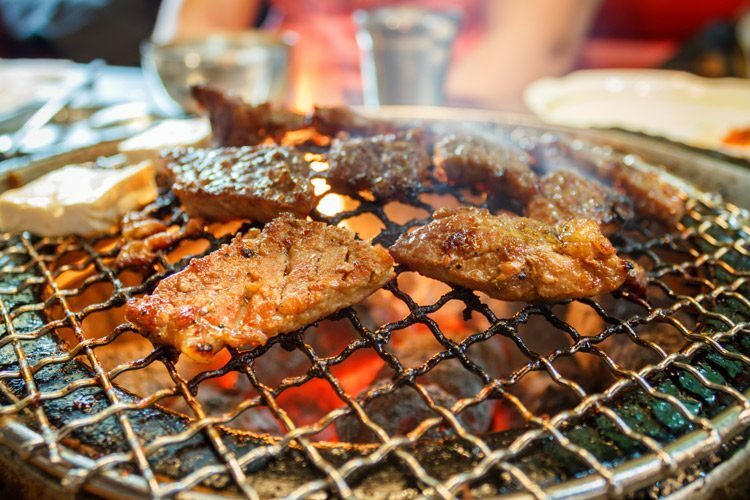 If you’ve never had K-barbeque before, you’re in for a treat! Palsaik Namoo is a lively den of sizzling fun, where every table is its own little cooking station. The 8 Flavour Pork is awesome for groups. It’s pretty huge, so make sure to visit with a grumbling stomach. The Tofu Bibimbap is also great, if you’re not in the mood for a meat-fest. 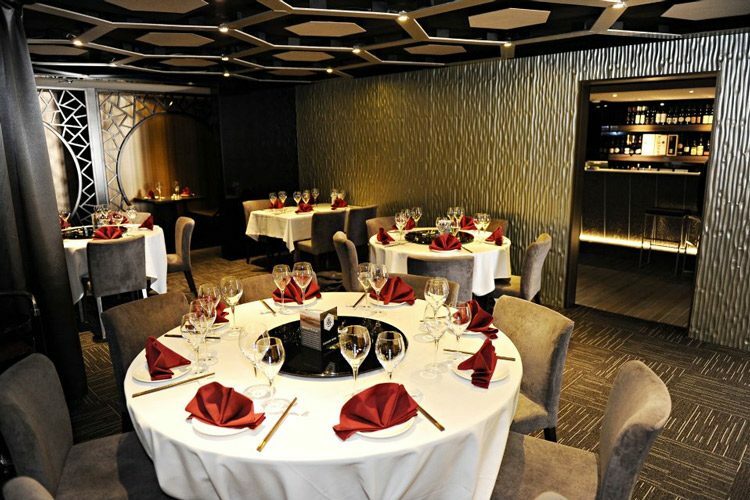 Sleek, modern and very cool, Canton Bay is the perfect venue to indulge in some swanky wining and dining, Chinese style. It’s far more spacious than you’d expect, and the ornate little alcoves are great for a more private evening. The food is top notch, of course, and we’d particularly recommend the Supreme Abalone & Shark Fin Soup. It’s not called “Supreme” for nothing, you know! Have you eaten at Canton Bay before? Write a review on True Local! Don’t forget to review these spots on True Local!